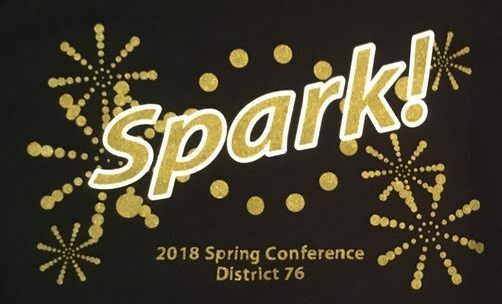 Today the Website of Toastmasters District 76 Spring Conference launched. The member of Steering Committee “Spark! Team” has discussed contents of this Conference since last year. During preparation, we have experienced several “Spark!” moments. It’s your turn to Spark! You will also have many “Spark!” moments during the Conference. I’m looking forward to meeting you on the Conference!